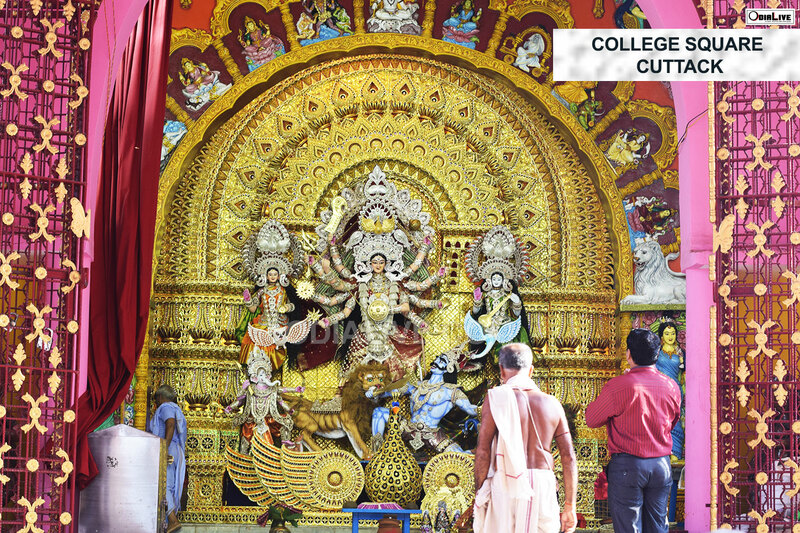 Everything that glitters in Puja mandaps in Cuttack during the Durga Puja week is either gold or silver. 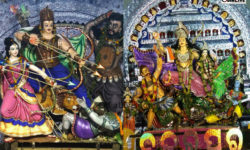 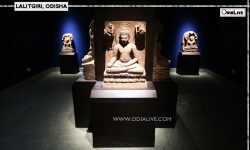 In this millennium city of Odisha Dussehra celebration is a glittering festival of artistry and opulence. 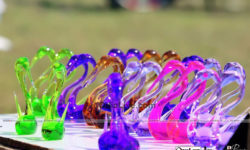 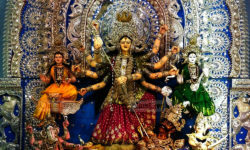 India is known as the country of religious people and the land of festivals. 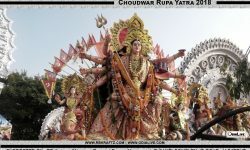 We Indians have a reason to celebrate every fortnight. 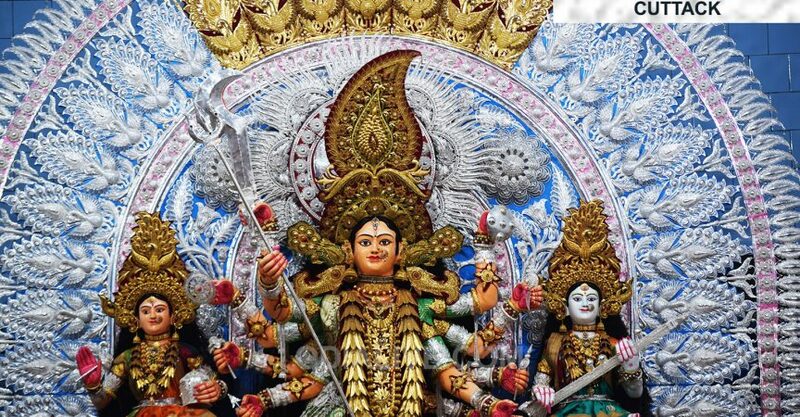 While we are all set to welcome our beloved Lord Ganesh after a week on 13 September 2018, the first rituals of Durga Puja i.e the soil Puja were held on Janmashtami. 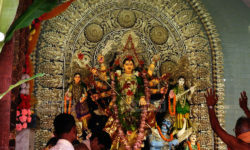 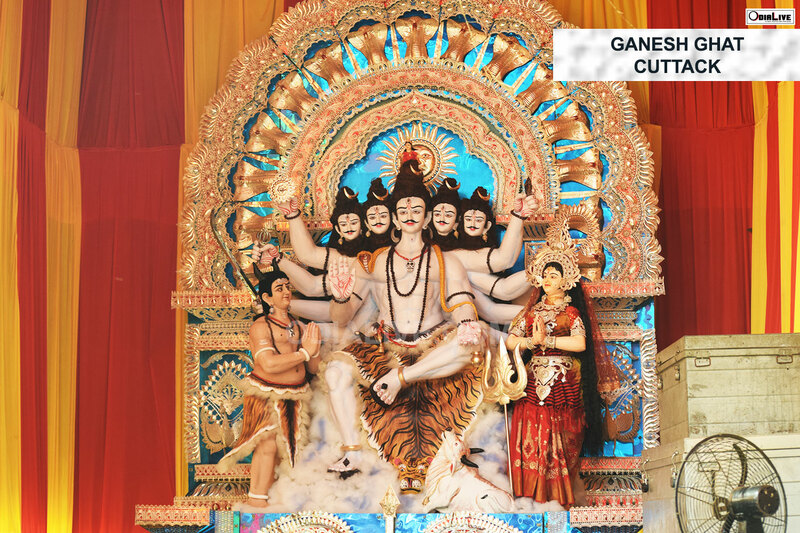 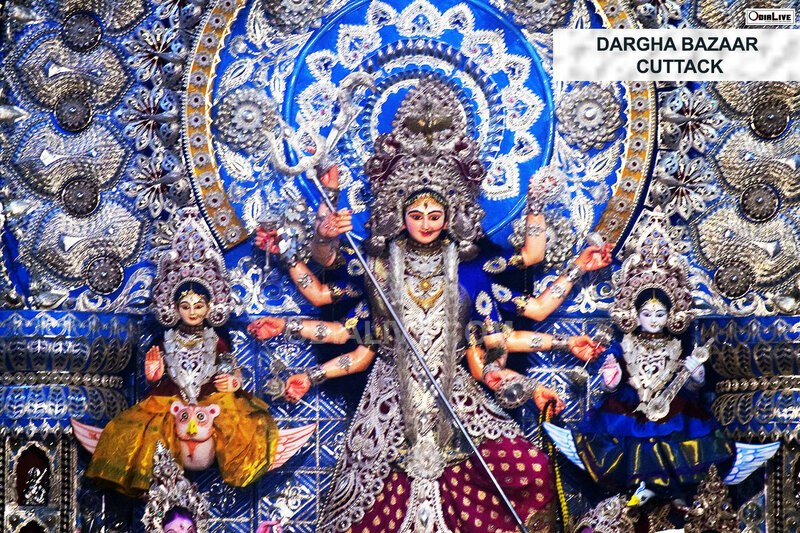 During the Durga Puja festival week, the entire nation will be gearing up to welcome Goddess Durga with equal enthusiasm for Durga Puja and Navratri. 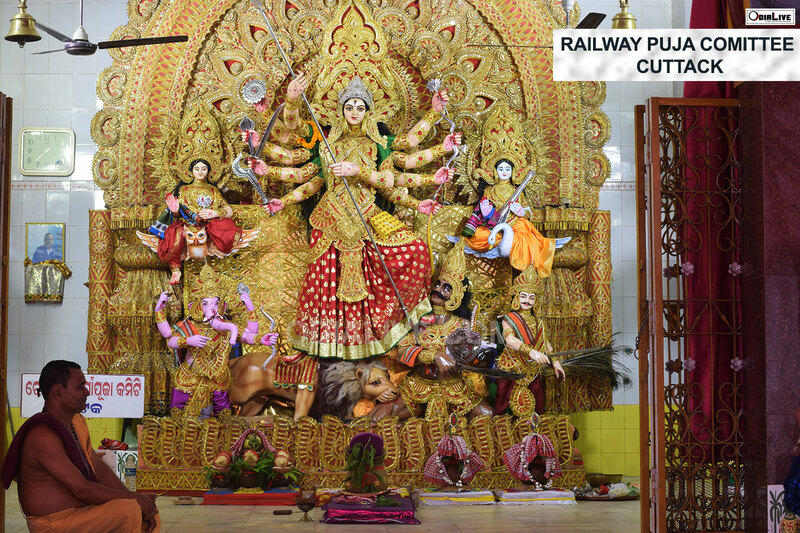 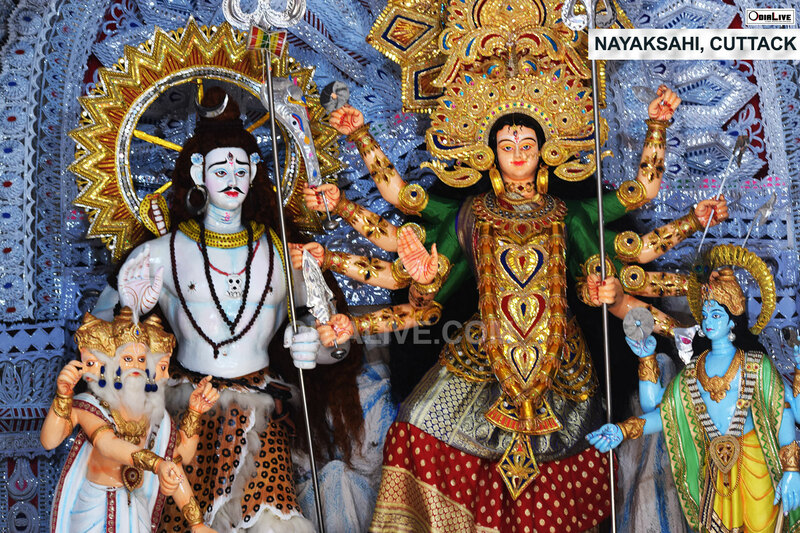 Here are some of the selected Pictures of Cuttack Durga Puja 2018. 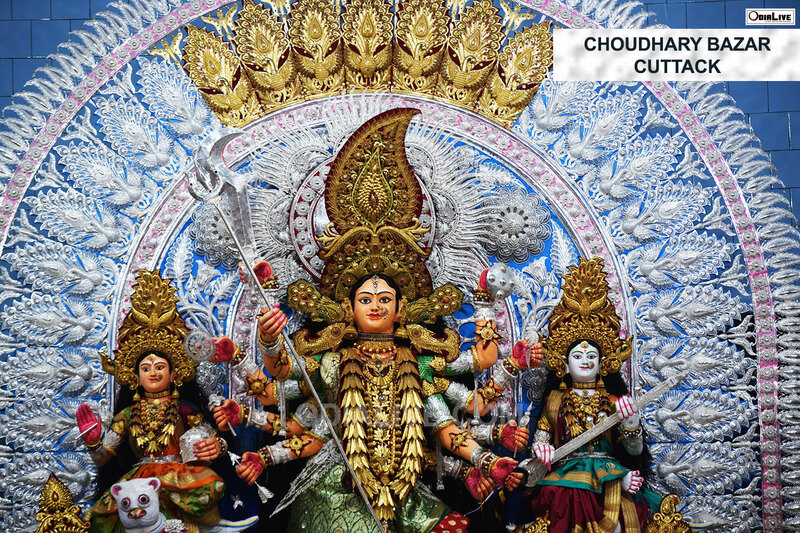 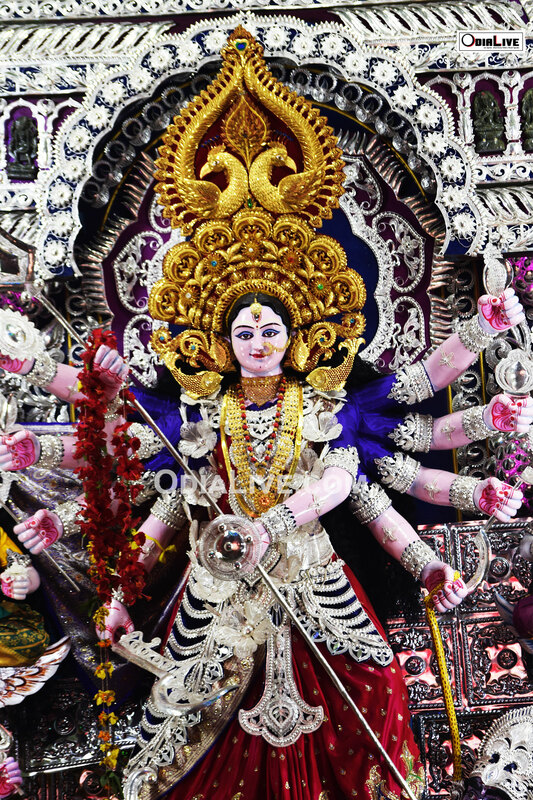 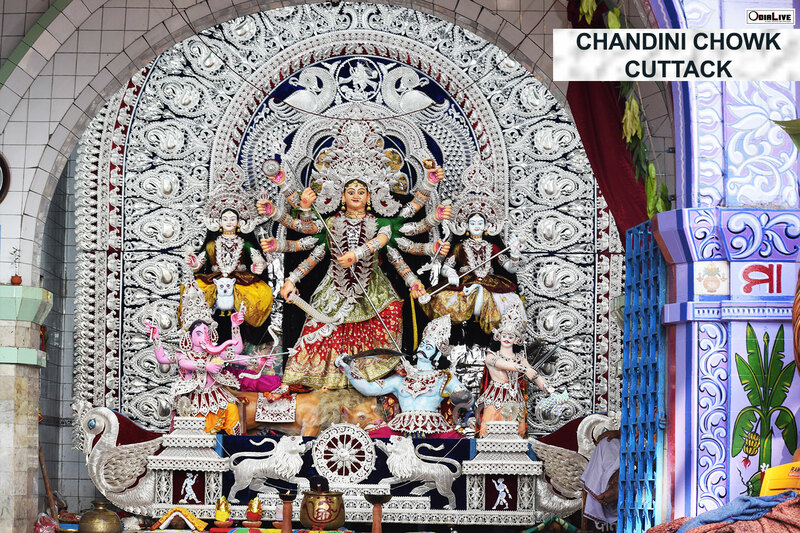 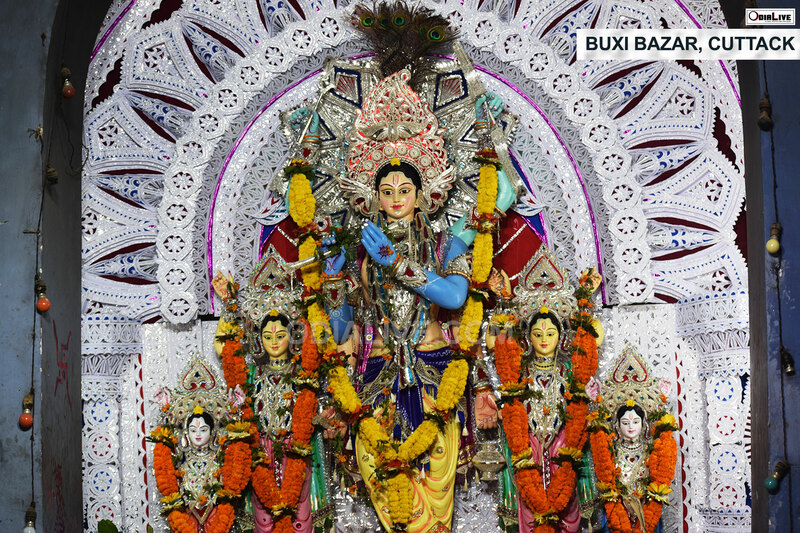 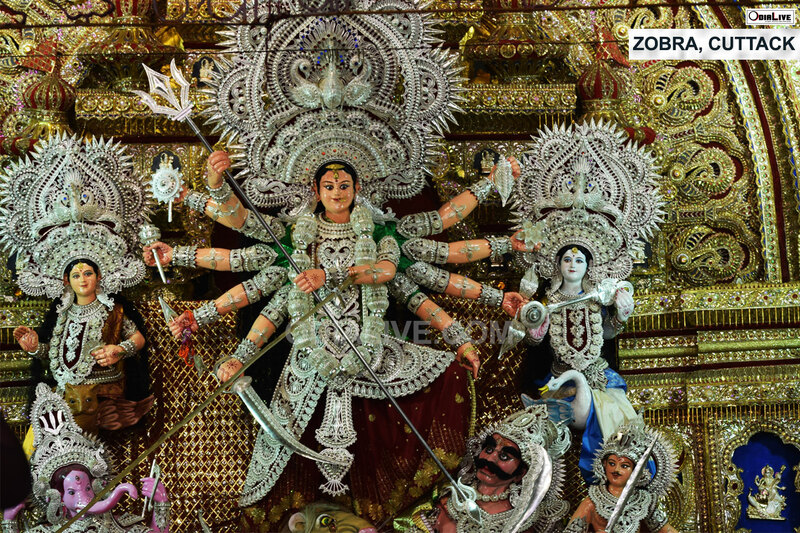 Check out the latest Chandi Medha Images and Mobile Wallpapers of Cuttack Durga Puja.